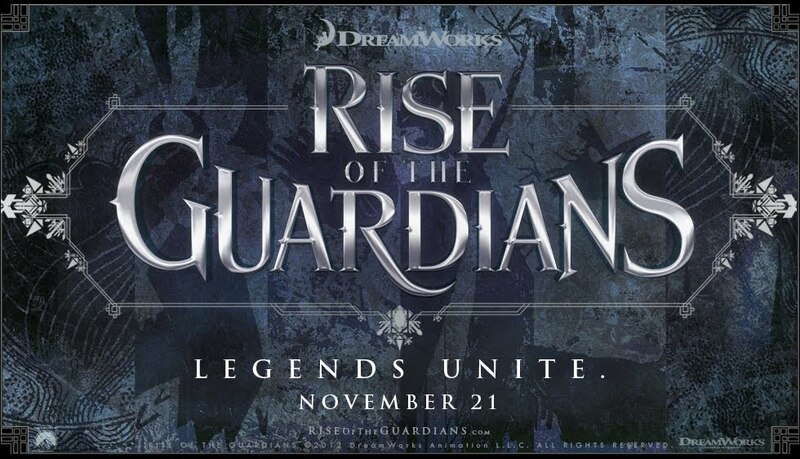 Rise of the Guardians – Legends Unite! Is Jack Frost in a bad mood? Why no music?